N. Aunai, G. Belmont, R. Smets, The proton pressure tensor as a new proxy of the proton decoupling region in collisionless magnetic reconnection. Ann. 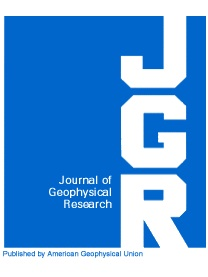 Geophys., 29, 1571-1579, doi:10.5194/angeo-29-1571-2011, 2011. N. Aunai, G. Belmont, and R. Smets (2011), Proton acceleration in antiparallel collisionless magnetic reconnection: Kinetic mechanisms behind the fluid dynamics, J. Geophys. Res., 116(A), 09232, doi:10.1029/2011JA016688. 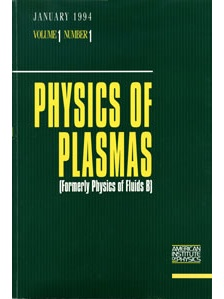 R. Smets, G. Belmont, N. Aunai, and L. Rezeau (2011), Plasma diffusion in self-consistent fluctuations, Phys. Plasmas, 18(1), 2310, doi:10.1063/1.3647558.